I am interested in investing in All Weather Investing but not sure how to do it. I certainly require more details about the product before I start investing. Please ping video/ webinar link to my email also. Need to know more about this. Like if Im investing for five years or more then what will be the probable return? Suppose investment is of 1 lack Rs. Sounds good. How to start with it. Can this investment used for margin requirement collateral for trading FnO? Would like to understand more about this. Why only reliance etfs are available in that? How about Taxation on the Gains? Is it as per Equity or Debt? Certainly looks a good product at first look. More details and demo would help. Hi, I have recently opened a account with Zerodha. I am new to small case and I don’t have any. Is this smallcase good to start. How much can I invest. If there any auto re balance in portfolio of this smallcase will it reflect in my account and How Will I, be charged then ? Hi vasanth, how it is better than mutual fund ? If I will sip should I pay rs50+ tax on each sip ? Or each rebalance ? 1. Will the fund manager keep changing the proportion of Equity / Gold / Debt composition (actively manage) based on market conditions and market expectation or does the mix between these remain fixed ? 2. Also, in equity will it be an ETF or is it select promising stocks that will be bought? 3. Fixed Income (Debt investments) are in low duration or high duration investments? Hi Varun! The recommended amount for All Weather investing is Rs. 25000. The R.s 50 + GST fee is flat irrespective of the amount you invest. 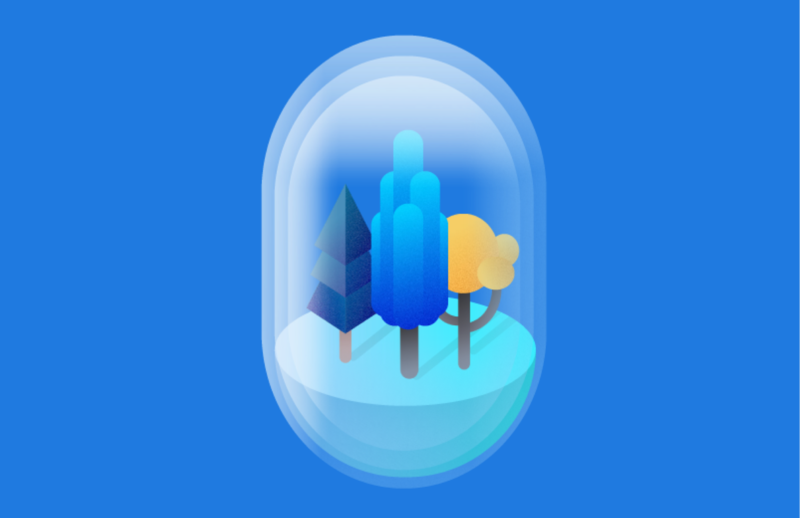 However, if you buy the All Weather Investing smallcase during this month (November), all smallcase charges for All Weather Investing will be waived for lifetime – as long as you stay invested in the smallcase. Where to study about small case. Is it related to market sensex, nifty. How to start. minimum investment. Duration of investment. Risk factors. I am regular invester in mutual funds SIP, stocks. Is it profitable. I have not heart about it. Why it is not popular as mutual fund,stock. Hi Narendra! You can find the product guide and all related FAQs in the knowledge base here – http://zerodha-help.smallcase.com/. 1) Is Smallcase Technologies 100% owned by Zerodha? I suppose the smallcase “products” are owned by smallcase and “usage leased” to Zerodha? How does this work financially between Smallcase & Zerodha? 2) Recently smallcase is also available in AxisDirect (I suppose more online brokerages may choose to join in). 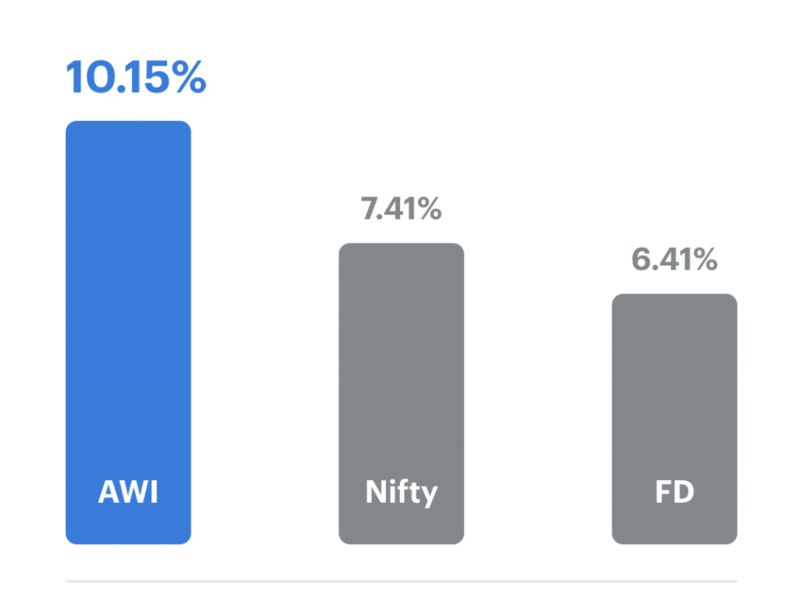 So, similar to above, what exactly does AxisDirect pay to Smallcase/Zerodha? Basically I would like to know just how exactly smallcase “earns” its money. For example the flat 50Rs charges for SIP/followup-buying in the same smallcase – that goes directly to smallcase or is there sharing with Zerodha? I don’t need very low details. Just a birds eye view of how Smallcase Tech makes its money is good enough. Thanks in advance for any meaningful response. If anybody creat a small case, other person can invest on thate case? Is the creator of the small case can promote ? In that case he can earn from it? One of the advatanges of doing an SIP in fluctuating market is rupee average costing. Wouldn’t SIP in All Weather Investing smallcase have a significant cost associated here (50 rupees). Also, the same charge adds up during rebalance too. Any gains in equity and gold ETFs here, and the dividends in liquidbees ETF are hit to some extent by this cost, isn’t it?